As an ultimate player, this is quite possibly the most effective way to make me pay attention. Floating Free [IMDb], a film documenting the 1977 World Frisbee Championships, was nominated for an Oscar for Best Short Film, Live Action at the 1978 Academy Awards. Watch 2 minutes of stadium ultimate from the late 70's, including some slo-mo shots and an overhand wrist flip. 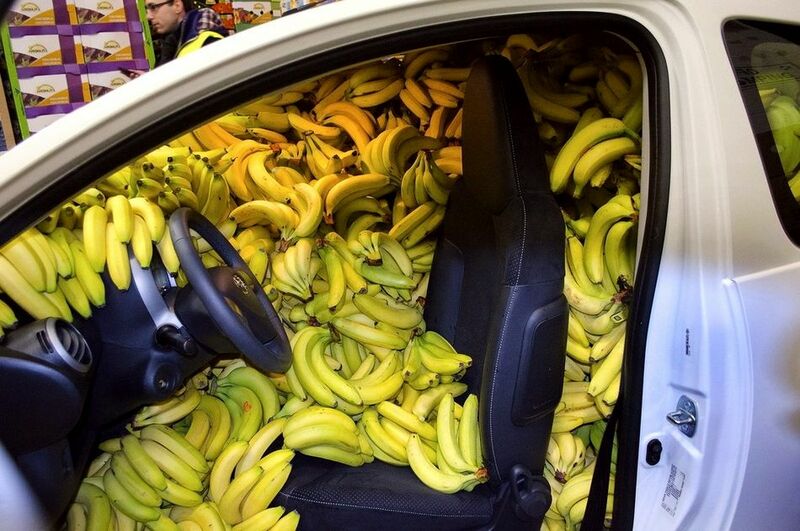 Looks like this vehicle is on its way to an ultimate tournament. 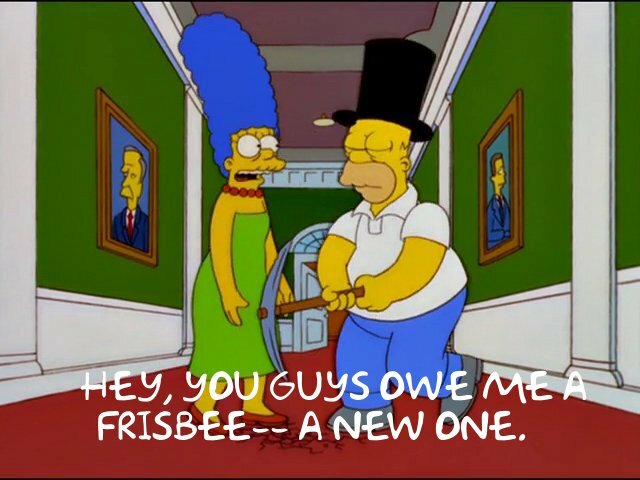 The World Flying Disc Federation "refurbished" their organization's logo as they begin to collect money for its lofty Kickstarter campaign. RELATED: $75,000 > NGN + TWG + AST. The good news for WFDF's fundraising project is that three previous live-streaming/video ultimate projects have been fully funded — NexGen Network ($20,000), The World Games broadcast ($15,000), All-Star Tour ($35,085). Moreover, the recent projects not only reached their goal; they received more than their goals —NexGen Network ($25,771), Ultimate Games Broadcast at The 2013 World Games ($15,570), and All-Star Tour ($46,895). WFDF's goal of $75,000 is more than these 3 other projects' combined goals ($70,085)! HuckStarter? PullStarter?? The World Flying Disc Federation has initiated an ambitious crowdfunding project around the 2016 World Ultimate and Guts Championships. 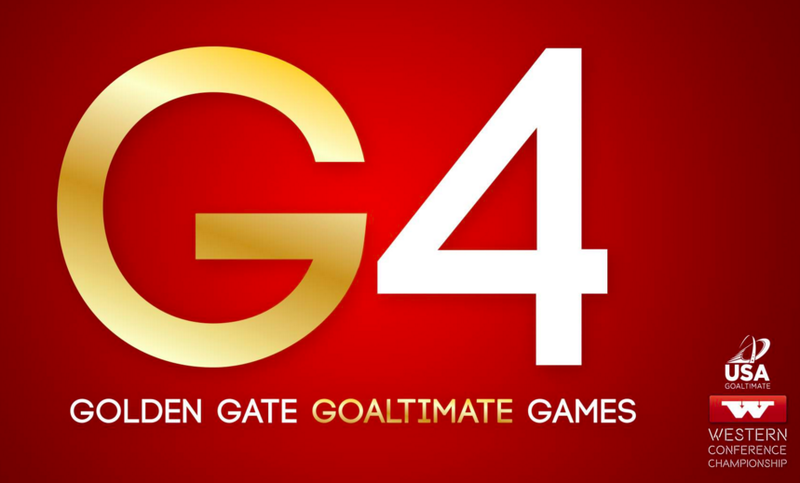 20+ free worldwide streaming games of ultimate (also available on free VOD). 10+ mini-documentaries to be shared for free online. Broadcast of a two-hour feature program on a US sports network. 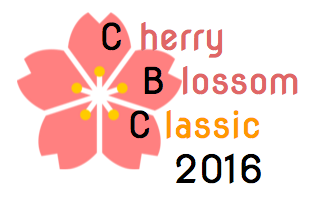 NOTE: This project will only be funded if at least $75,000 is pledged by Mar 24, 2016. The Olympics is big business, and we need to demonstrate that ultimate works on television and can attract commercial support. We've talked to sponsors and the big brands won't touch a sport that doesn't have the viewership data to back it up. They told us, you show us the numbers and we'll show you the support. Similarly, ultimate is on the cusp of mainstream attention. 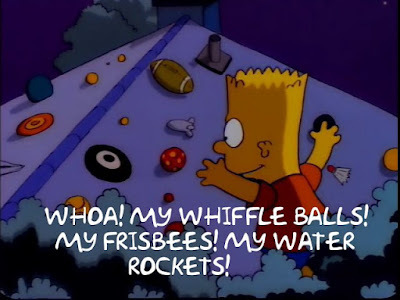 Imagine if ultimate competitions were a regular occurrence on television --- if all you needed to do to watch a college tournament or a national championship was to flip on your TV. By showing potential broadcasters what our sport looks like at a world-class level of production, coupled with viewership numbers to support it, we can make this a reality. The WFDF World Ultimate & Guts Championships in London this June is an opportunity for the ultimate community to unite and show the world that our sport is worthy of regular airtime and serious sponsorship. Help us build this essential marketing tool and to set a benchmark for our sport. By supporting production of a world-class broadcast of games in London, we'll be able to take the challenges head-on and elevate ultimate to the next level. Seattle Riot published an article about Spirit of the Game in USA Ultimate's magazine (Fall 2015 edition; pg 70) and charted their team's history of results along with recognition of their spirit. Additionally, Riot wonderfully tracked their qualifying seasons (red dots), years when they reached the finals of a major tournament (black circle), and winning a championship (star) since the year 2000. 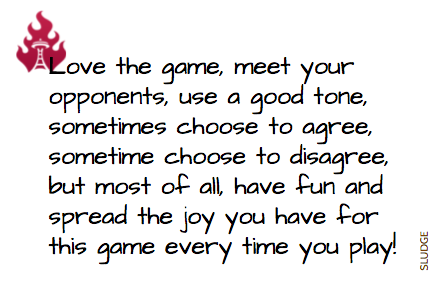 Love the game, meet your opponents, use a good tone, sometimes choose to agree, sometime choose to disagree, but most of all, have fun and spread the joy you have for this game every time you play! 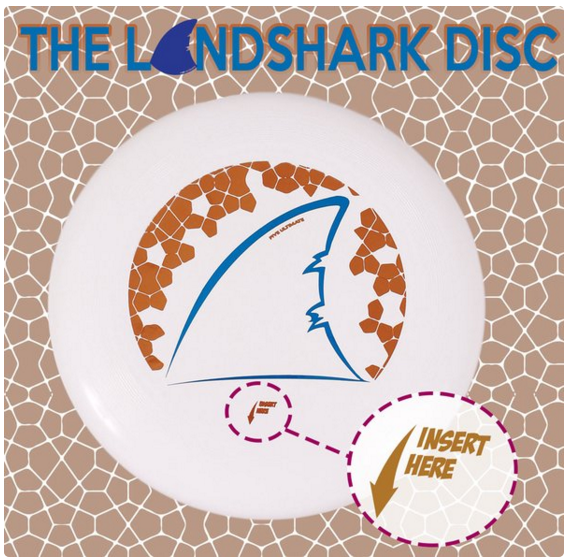 Shark Week is not until June, but don't let that stop you from landsharking. Seattle Rainmakers announced their head coaches will be Kate Kingery and Fiona McKibben - both assistant coaches from the 2015 Major League Ultimate season. 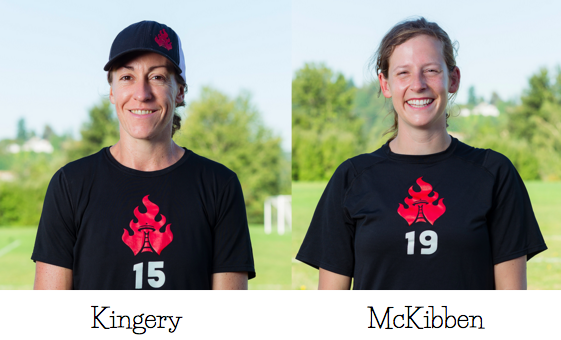 Kingery and McKibeen were on the 2015 Seattle Riot (women's club ultimate team) roster, with Kingery captaining Riot in 2015. KK and McKibben join the ranks of women Co-Coaches in the MLU along with New York Co-Coach Eileen Murray, who was announced as Rumble's Co-Coach in January 2016. Have you heard of the World Series of Beach Ultimate? 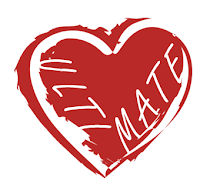 This new beach ultimate event would be played biennially with the inaugural 2016 edition planned to utilize existing tournaments on three continents as qualifiers to eventually meet in November for the Series Championships in Mixed, Mixed Masters and Mixed Grandmasters divisions. 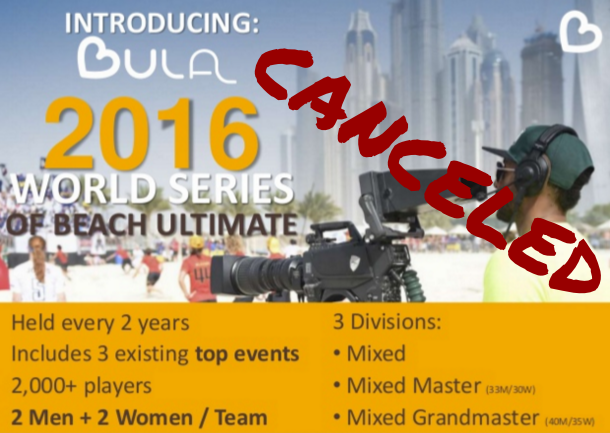 UPDATE: The 2016 series was postponed due to lack of sponsorships. BULA hopes to try the World Series event again for 2018. 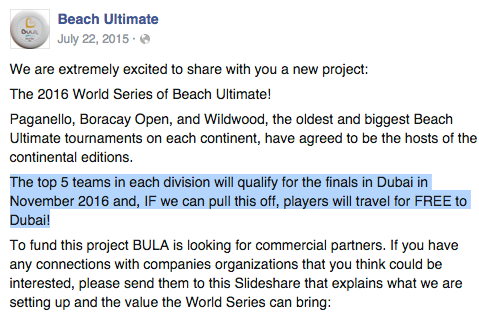 The original plans was to have the longest-running and largest Beach Ultimate tournaments on each continent - Paganello (March 2016, Europe), Boracay Open (April 2016, Asia), and Wildwood (July 2016, North America) - to host the continental editions. The, the top 5 teams in each division at Continental Series will qualify for the World Series finals in November 2016 in Dubai - site of the World Championships of Beach Ultimate in March 2015. BULA hopes to be able to offer players FREE travel to Dubai, "IF" they "can pull this off" per the original (July 2015) notice about the event. The pro ultimate leagues are (finally) progressing the way of score reporting of an ultimate game. 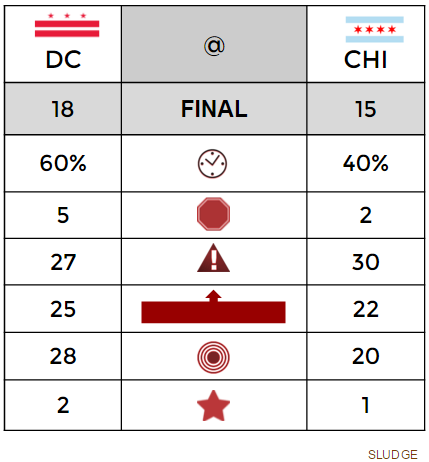 The extra data about scoring are helpful for box scores [see examples from AUDL and MLU]. Still missing is a definitive recap for an ultimate game. 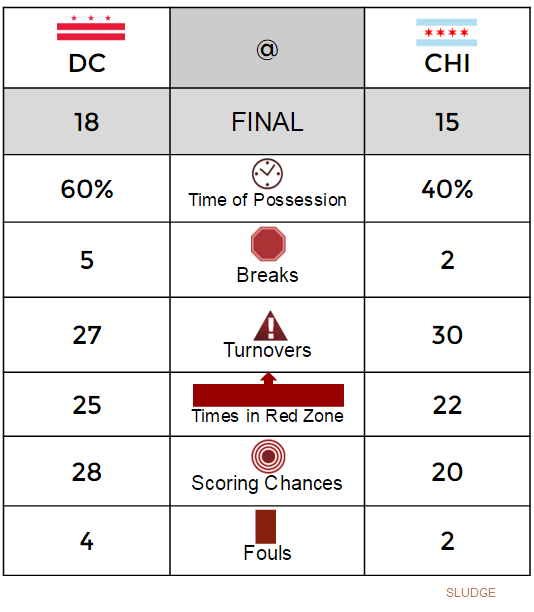 Beyond the scores, what meaningful data are important to recap an ultimate game? Below is an attempt to capture the major aspects of an ultimate game to convey a game summary. Time of Possession: Could be displayed as amount of time (25 min:10sec) instead of a percentage. I think the percentage shows advantage better. Breaks: Breaking out how many points the defense scored - an important element in ultimate. Turnovers: Indication of offense efficiency &/or defensive aggressiveness. Times in the Red Zone: Within 20 yards of the end zone similar to American football. Scoring Chances [Throws to the End Zone]: Similar to shots on goal similar to soccer or hockey. The benefit of a game recap is for use not just at game's end, but during and/or in middle of the game. Imagine the value of this snapshot for every broadcasted game of ultimate. Completion percentage is another data point to consider. Another data point, if ever tracked, is the number of times Integrity Rule (AUDL) /Spirit of Sportsmanship (MLU) were invoked by each team. Ever since the pro leagues have been in existence, I have advocated that if these "spirited" rules are what makes ultimate special, thus deserve to be highlighted. 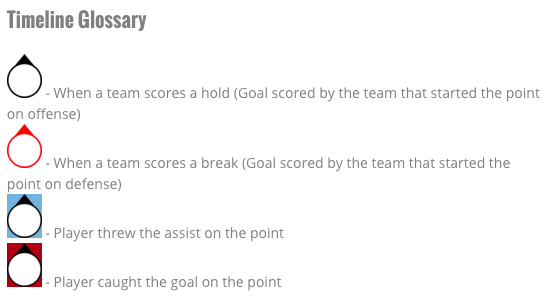 See below for a more condensed example of the game summary tracking spirit (star) which replaces fouls. 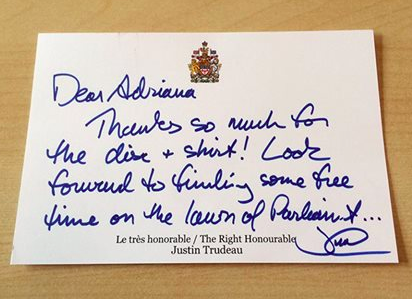 Canadian Prime Minister Justin Trudeau is getting praise from the ultimate community for his politeness. 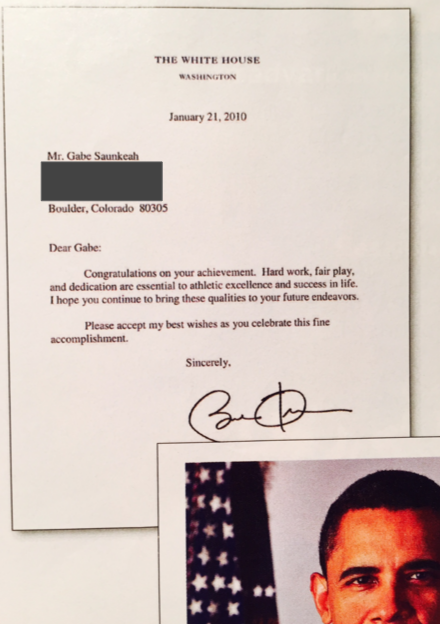 Let's remember when President Obama sent a congratulatory letter to U.S. ultimate players for winning gold at The World Games 2009. 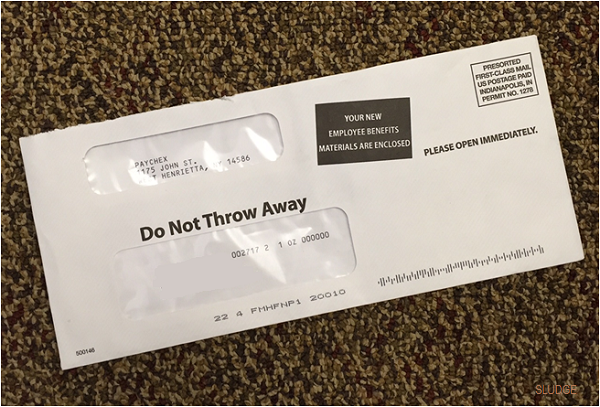 According to USAU magazine, the letter was sent with an autographed photo of the president. 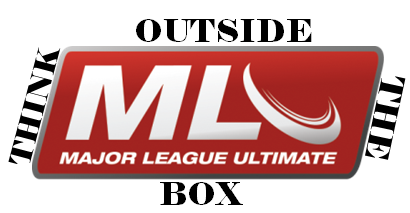 Major League Ultimate's "box score" should really be called thinking-outside-of-the-Box Score. 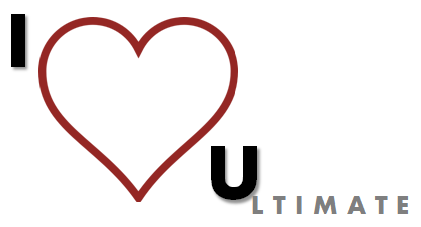 Take a moment to visit MLU's Scores & Results page. 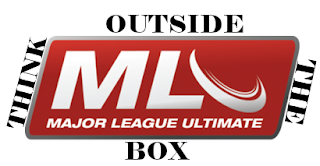 And, go down the data rabbit hole with a click of the "Box Score" link of any MLU game. Ever. UPDATE: MLU launched the interactive "Game Timeline" which displays goals/assists when you mouse over a player's name, plus a briefing of the point & assist with a mouse over the point in timeline. The design is clean; minimalist, yet resourceful. The interface is intuitive and logical. RELATED: A game score is more than just 2 numbers. 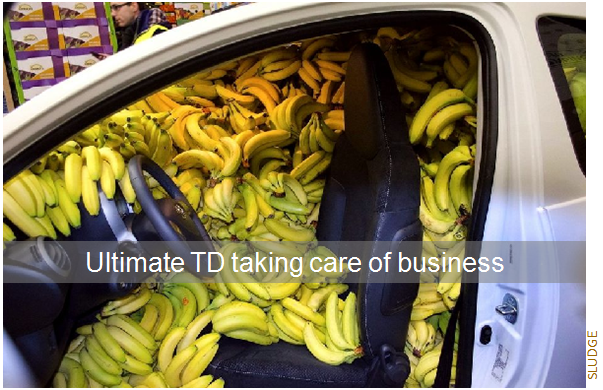 What do you expect from an individual with an ultimate background? ... who happens to be the Canadian Prime Minister?? Thanks so much for the disc and shirt. Loko forward to finding some free time on the lawn of Parliament. Reminiscent of the time President Obama sent congratulatory letters to TEAM USA members for their World Games gold in ultimate. The pro ultimate seasons begin in April. Ultimate fans in the Washington, DC, area have 12 local regular season games on the schedules — 7 for DC Breeze (American Ultimate Disc League) + 5 for DC Current (Major League Ultimate), spanning 9 weekends. The only overlapping game happens early in the season on Saturday, April 23rd. 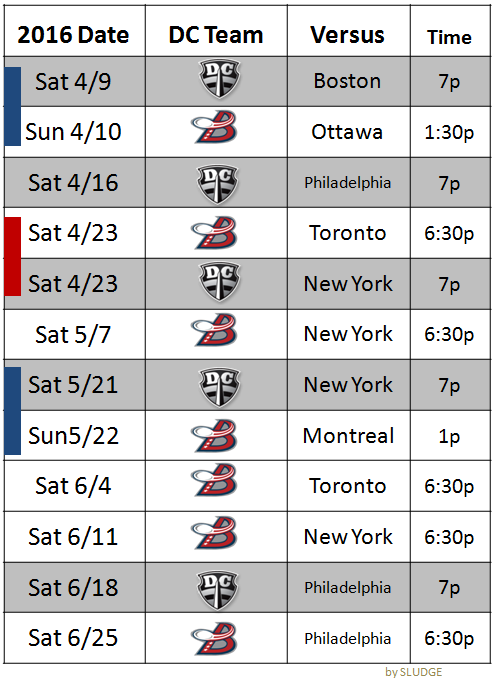 DC fans have two opportunities of a back-to-back MLU-then-AUDL games on the weekend of April 9-10 AND May 21-22. DC Breeze at Gallaudet University (DC). Buy Tix. 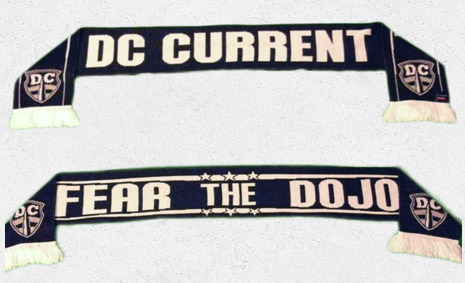 DC Current at Catholic University of America (DC). Buy Tix. WAFC's annual not-to-be-missed tournament is still accepting bids. 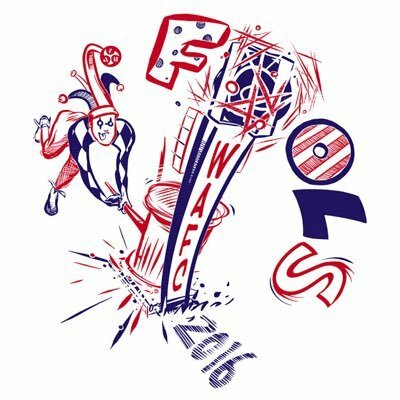 April Fools Fest 2016 is returning to its roots with what organizers are calling "wacky wardrobes and radical rules." INFO: Each team needs to design and build a wacky wardrobe item/accessory (safe to play in) to be given to a player of your choice on the opposing team. Prior to each game, teams will decide how many points the accessory must be worn. Each accessory comes with its own radical rule! 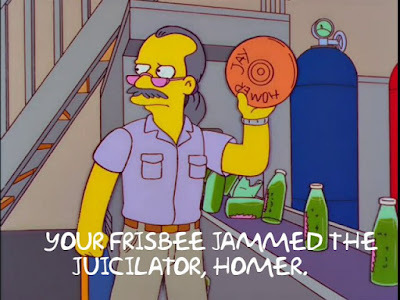 Teams must bring six to nine versions of the accessory, one for each opposing team they play throughout the weekend. The American University Dirty Ladies are hosting a spring ultimate tournament for 10 college women's teams. 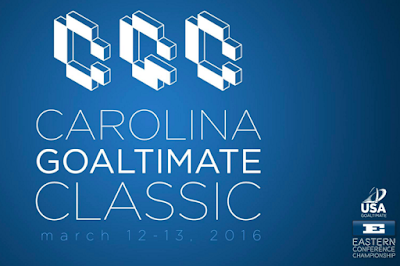 The college tourney is USA Ultimate Sanctioned. Looking for a sweeter way to have a Happy Valentine's Day? 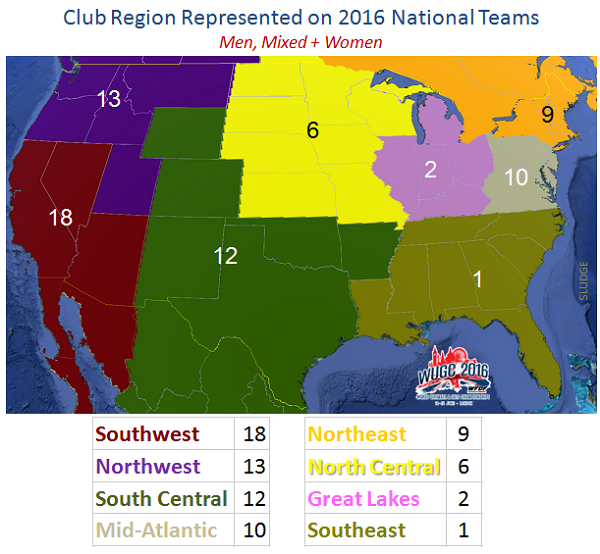 All eight (8) club regions are represented by the 71-player roster for U.S. National Teams. 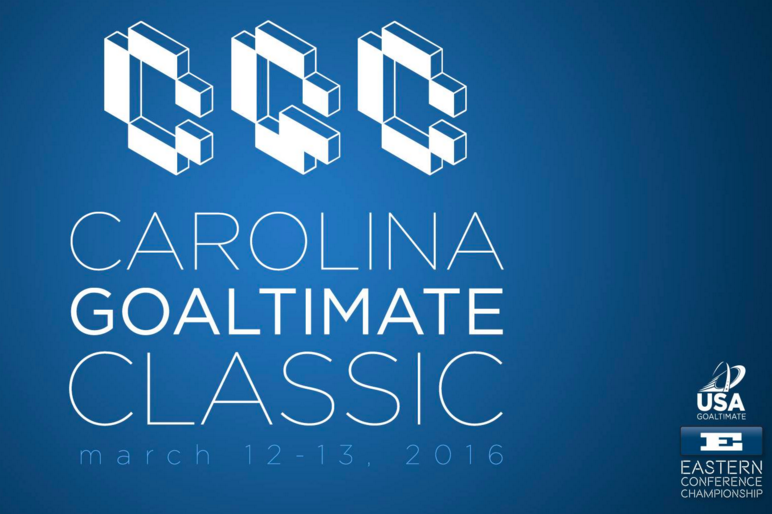 The Southwest club ultimate region sends the most with 18 players, while the Southeast sends only 1 player. Check out a more detailed breakdown of state representation. The tradition of football (soccer) scarves is finding its way into Major League Ultimate. 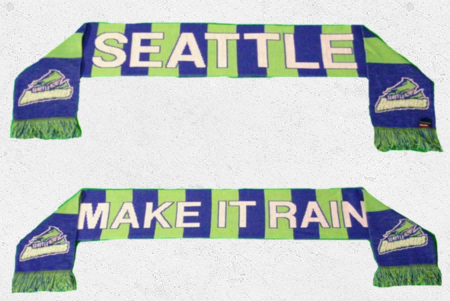 So far, four teams are selling a color-coordinated scarf. 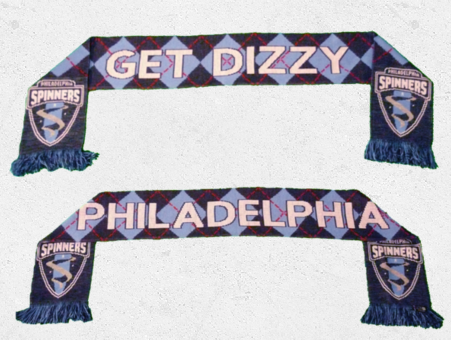 Info: Ruffneck Scarves are available for the following teams: argyled Philadelphia Spinners (Get Dizzy); black with white Washington DC Current (Fear the Dojo), and green and blue tiled Seattle Rainmakers (Make it Rain). Here's advice on how to wear &/or utilize the fan scarf. NOTE: The scarf for Portland Stags is being sold for $11.99. 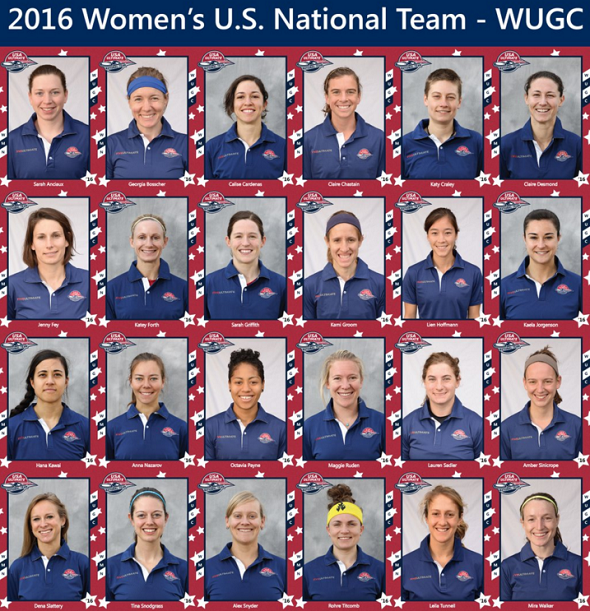 Players from around the U.S. were selected to represent the U.S. at WFDF's World Ultimate and Guts Championships this summer. The majority of headshots used in the roster announcements are ordinary, though some photos stand out from the rest. Let's review. 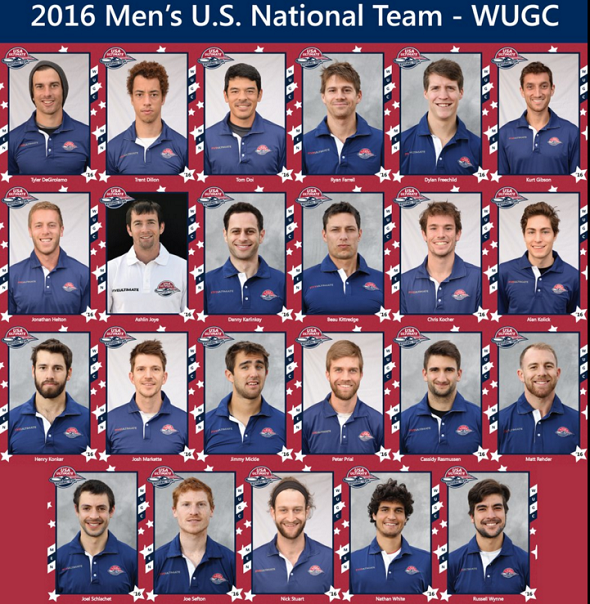 The Men's U.S. National Team are mostly smiles, except for Trent Dillon, Beau Kittredge, Henry Konker, and Joe Sefton. Of note, one player (Tyler DeGirolamo) is wearing a head covering and another (Nick Stuart) is wearing a headband. Jimmy Mickle's skeptical look is as if he's never seen a camera before. The Mixed U.S. National Team is a smiley squad, except for Jack McShane. Jack must be lactose intolerant if that's his smile after the photographer asked Jack say "cheese." Of note, Sarah Itoh is (as usual) is wearing a baseball hat, while a baseball hat, very surprisingly, is not attached to Brett Matzuka's noggin. Also, GUM headbands are also worn by two players. The Women's U.S. National Team is a happy bunch! Nearly one-third of the roster is sporting a headband, including a yellow Seattle Riot headband by Rorhe Titcomb. 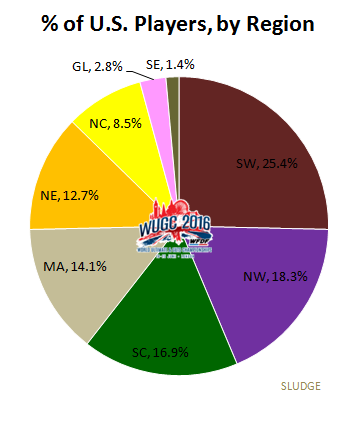 Thirteen (13) states are represented* by the players rostered for the US National ultimate teams playing at Worlds (WUGC) 2016. 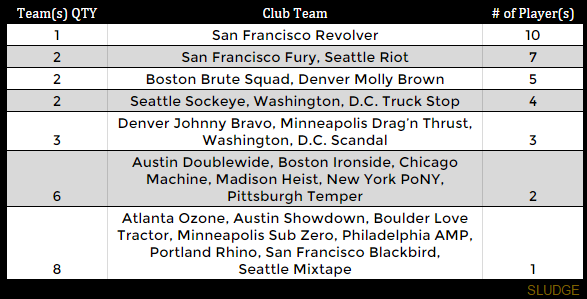 California players - all from San Francisco club ultimate teams - comprise 25% of the combined rosters for men, mixed and women national teams. *NOTE: Location based on club ultimate team locale. 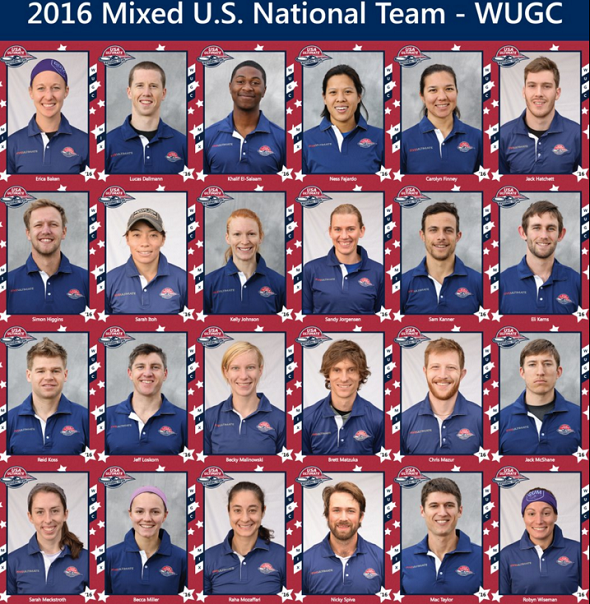 The list of tryout invitees has been pared down to a select group of U.S. ultimate players to represent Team USA at WFDF's World Ultimate and Guts Championships in London in June 2016. 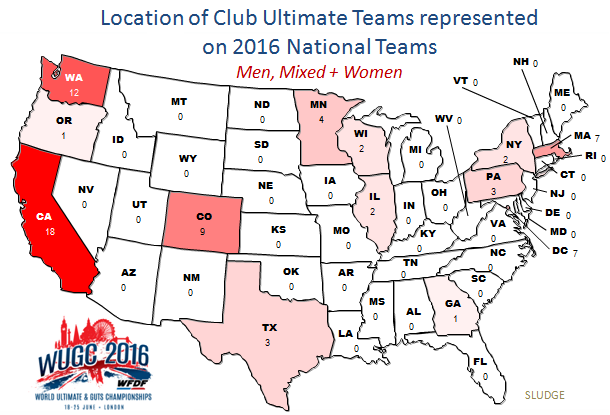 A total of 24 club ultimate teams are represented by the 71 players chosen to play on the 3 national teams (men, women and mixed divisions). Congrats to all selected players! 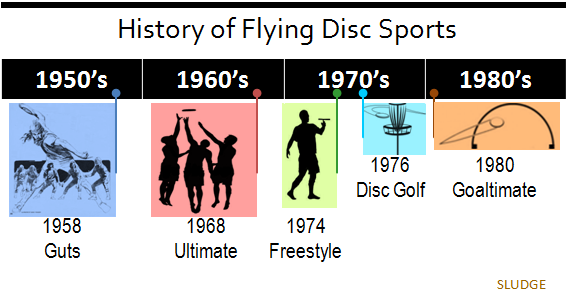 Time for a history lesson on when flying disc disciplines were established. Guts was developed in 1958, Ultimate in 1968, Freestyle in 1974, Disc Golf in 1976, and Goaltimate in 1980. 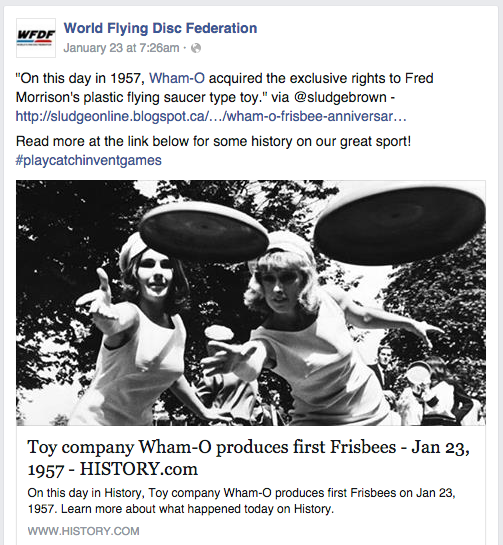 Based on a Twitter discussion, the World Flying Disc Federation has since updated its Facebook posting about what is proven to have happened on January 23, 1957. 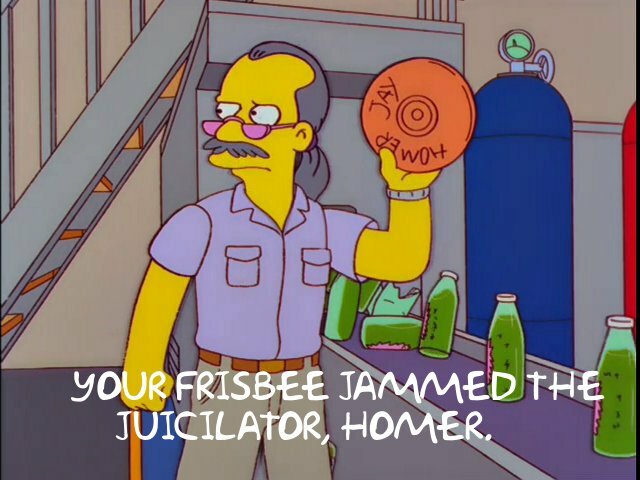 Meanwhile, History.com continues to claim that Wham-O first produced Frisbees on that date. Ironside, Boston men's club ultimate team, runs with the cats + ultimate theme seeking collections for their kitty toward the 2016 club season. 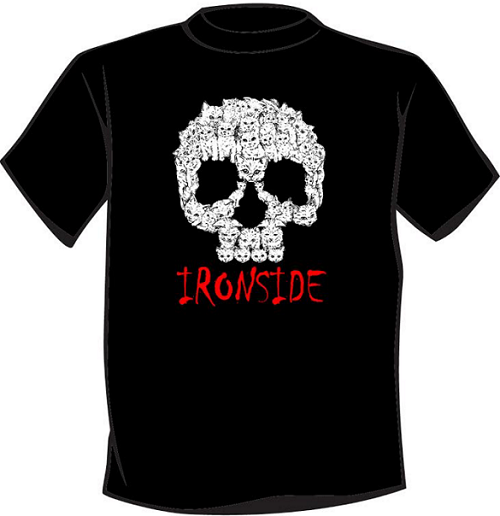 Info: Official shirt of the 2016 Boston Ironside bar run being sold as a fundraiser for their 2016 club ultimate season. 100% cotton T-shirts with a pawesome screen-printed graphic of a bunch of kitty cats morphed into a skull. Look familiar? Here's an earlier version of the design concept. Price: $25/shirt + $6 shipping. Tickets are now for sale for WFDF's 2016 World Ultimate and Guts Championships featuring teams from around the world takes place in London over June 18 through 25. If planning to attend, buy your tickets today as they will probably sell out. The best value is the Week-Long Ticket at £30/ $43.49. NOTE: No tickets will be available at the gates. Tickets may sell out. "Originally called Frisbee football, Ultimate Frisbee is competitive and, like American football, the Frisbee is thrown down the field to score in the end zone. Unlike football, Ultimate is a non-contact sport. Players are responsible for making the calls on their own fouls and out of bounds." "Ultimate Frisbee is a sport built on the spirit of sportsmanship, and is typically played with no officials. Players are thus expected to officiate themselves." 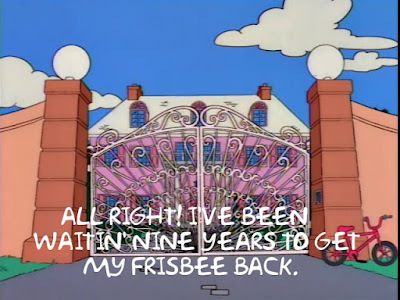 "Ultimate — the competitive version of frisbee." Ultimate is also, and maybe most importantly in the Indian context, one of the few sports where men and women play on the same team. In fact, a normal mixed team is required to have at least three women playing at all times out of the seven players on the field. On the field, male players often start off trying to dominate—throwing only to each other, and viewing women as a requirement, rather than a strength. But smart teams quickly realise that without investing in their female players they are at a huge disadvantage—and it's only those that utilise all their players equally that go on to succeed. 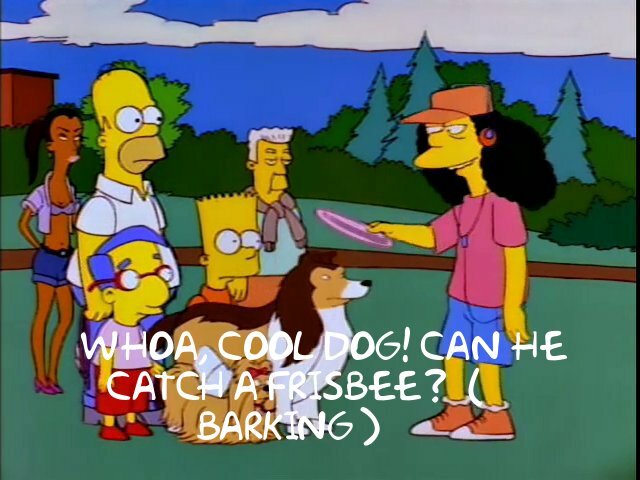 Ultimate Frisbee is a no-contact team field sport played with a flying disc with a total of 14 players, seven against seven on a pitch similar to a rugby one. Points are scored by passing the disc to a teammate in the opposing scoring area on the field called the end zone. 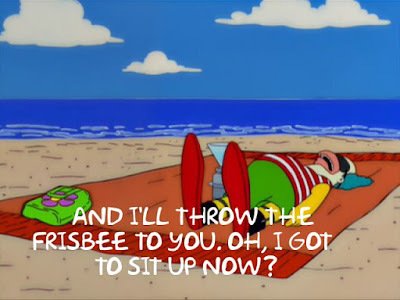 The other basic rules are that players must not take steps while holding the disc, and interceptions, incomplete passes, and passes out of bounds are turnovers. 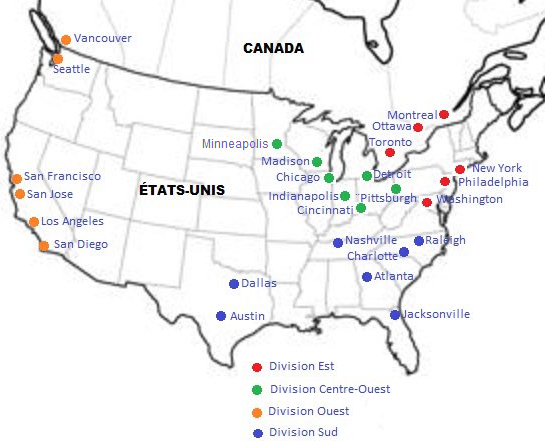 Below is proof that even a 5th grader can can create a map of a pro Ultimate league. Twenty-six (26) teams across 4 divisions. The conference championships for USA Goaltimate [USAG] are scheduled and registration is now open. Two divisions (Men & Women) will compete at these events with games timed at 30 minutes long with a 5-minute halftime. 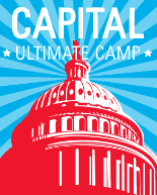 Washington, D.C's longest-running summer sports camp for ultimate returns for 2016. As you already know, the sport of ultimate is pretty popular. There are 5 sessions to choose from for elementary, middle school and high school players. Most sesssions are located at HB Woodlawn Secondary Program (Arlington, VA) with the last session in Bethesda, Maryland, at Ashburton Elementary School. >Sign up for Capital Ultimate Camp.